In the Season 2 Finale (fwah fwah fwah!) Pat and Jared discuss some of their favorite either or arguments, Jared gets a little Goldbloomy due to being overly excited and disproves Immanuel Kant for the next 75 years worth of Philosophy students. 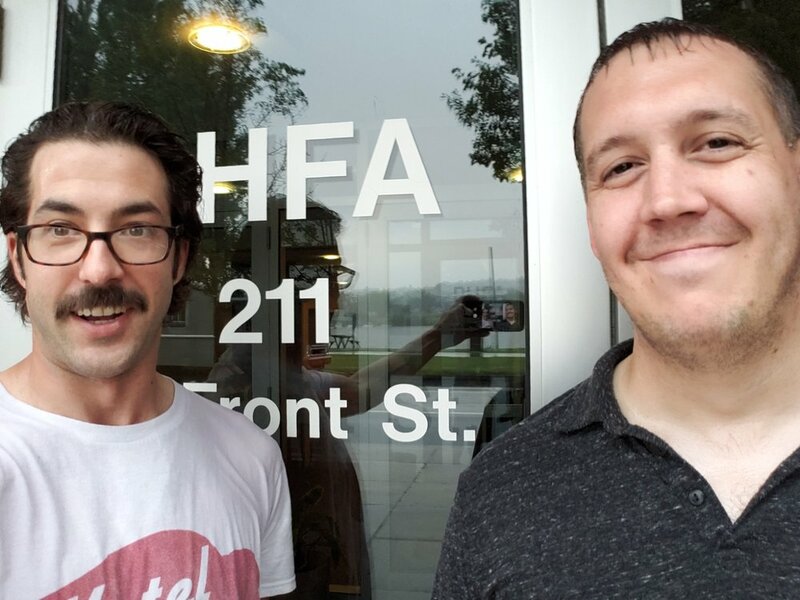 Photo: Jared and Pat caught in the thunderstorm in downtown Harrisburg.